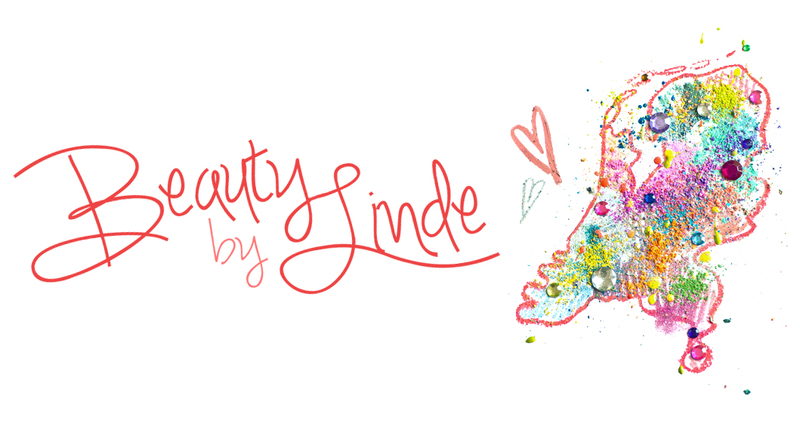 Beauty by Linde: Unboxing my Very First GLOSSY BOX!! Woeee I'm SO excited that my first Glossy Box has finally arrived! Our mail-guy came by this morning and I was staring at him through the window like some psycho stalker to see if he was carrying something girly and pink, but he wasn't! So I died a little inside, but then after 30 minutes or so, the door bell rang again and there she was, my savior from some other mailing company, holding something girly and pink(ish)! At that time I didn't even care if the content would be of any use to me, I was already very much in love with the packaging and with the whole idea of receiving this cute box every single month from now on :) Read on if you're as curious as I was to find out what's inside! In your box you'll find a list of this month's products, some information about each product and the amount of product (+ whether it's a sample or a full size). You can also see the the full-size products prices on here, which is cool, I love calculating my 'profit' (which I'll do at the end of this post)! This month, my Glossy box contained the following products. 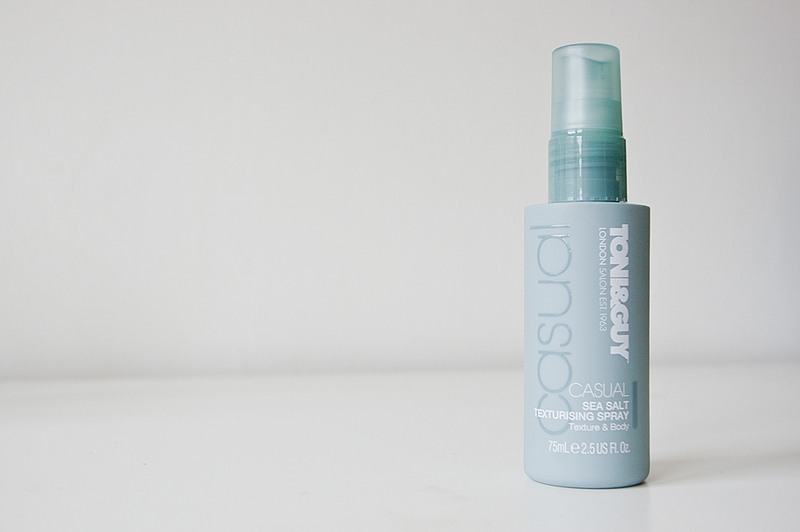 This product comes in a 75 ml sample and is said to give you texturised, volumized and wavey beach hair. You're supposed to spray this on dry to towel dry hair and brush it out. I haven't tried it yet - though I already know that it smells amazing and sweet -, but I will let you know what I think as soon as I have! I'm so glad with this one! This gloss contains buckthorn extract, which is known for it's high shine and volume enhancing properties, and so it is supposed to plump your lips. I personally didn't notice much of a difference on that score. The color is nothing special, just a sheer coral pink, but it's definitely a color I'm gonna wear every day. 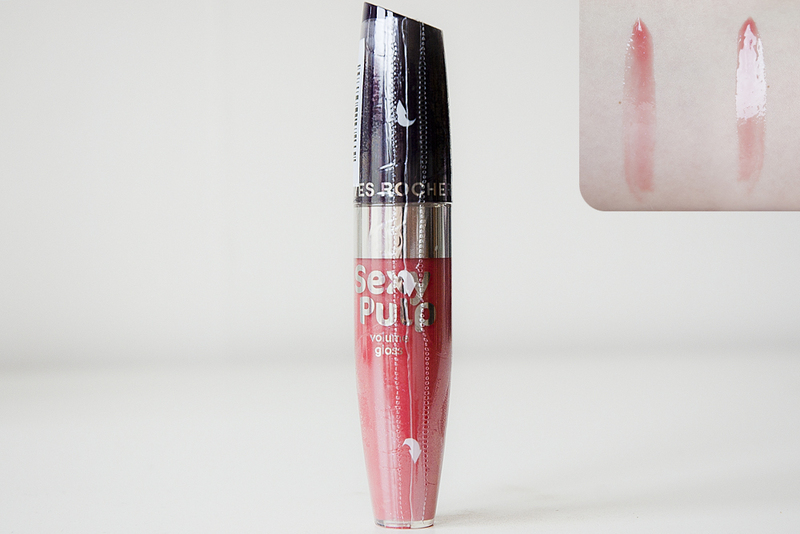 It doesn't contain any sparkle or shimmer whatsoever, which I like, and it has as super high gloss finish. It's also quite long lasting for a gloss (it lasted me about two hours today), which is great, but that does mean it's a bit sticky (although the description says it's not). I'm also not a huge fan of the applicator, because there's not a lot of product on there so I have to re-dip a few times to achieve the desired result. But like I said, I love the color, and I personally don't have huge issues with sticky lipgloss, so this one's definitely going into my makeup bag! Apparently, sunscreen has a shelf life of only +/- one year (and your also supposed to use one whole entire bottle a week when it's sunny, did you know?! ), which I've never known, so I guess I've been using expired sunscreen for pretty much my entire life. 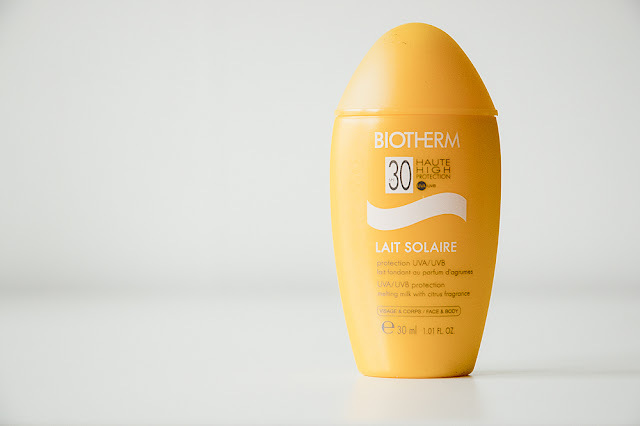 But it's never too late to end a bad habit, so this high SPF sunscreen from Biotherm will come in very handy! It's only a 30 ml sample though, so I guess this will last me about one hot summer day? Well, the weather still isn't that great here anyway .. By the way, it has a nice and fresh citrus-like smell! Nothing too crazy, just enough to be noticeable. 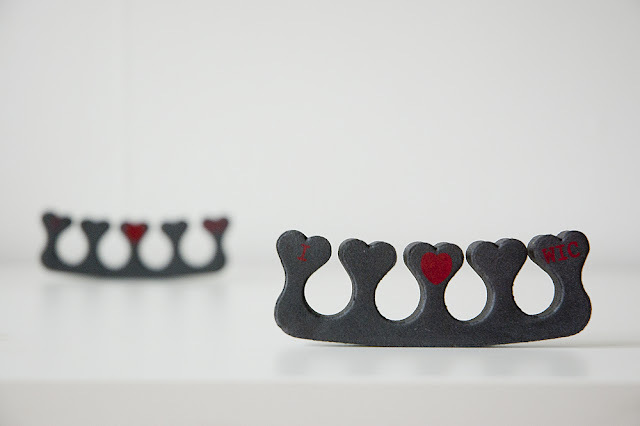 I think these babies kind of speak for themselves, just a pair of the cutest toe spreaders ever. 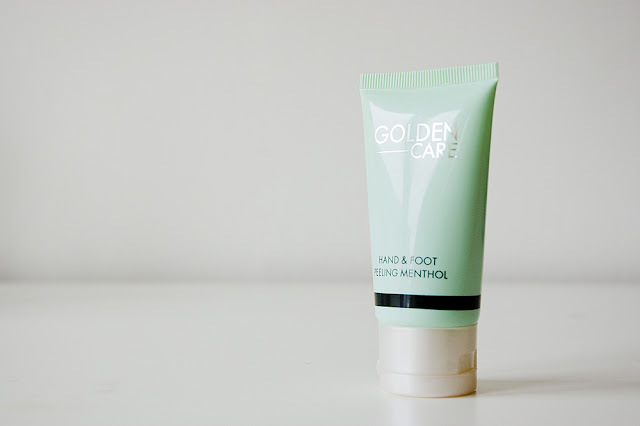 :) It was only yesterday when I thought to myself I had to get me some of these, because I always fail at doing my toe nails without something to keep them apart, and here they are! Yay! 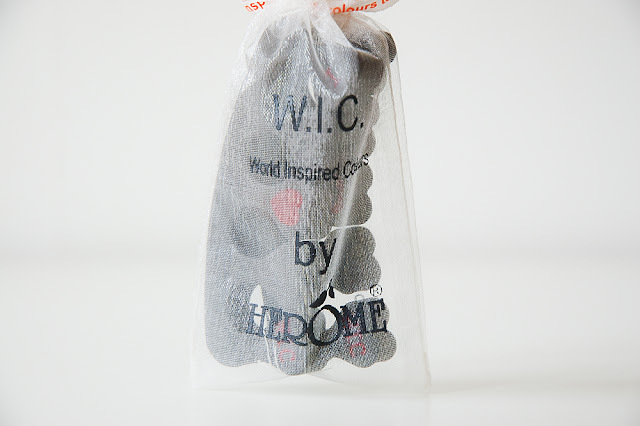 There are some cute red decorations on there saying I <3 WIC, which stands for Herôme's nail polish line World Inspired Colors. That's 56% off! Even if you're not going to use every single one of these products, you'll still get way more than your money's worth out of it! I'm very satisfied with the content of my first Glossy Box and I actually think I'll be using every single product! I'm very much looking forward to the next one :) And I hope to see you at my next post! Happy unboxing! I keep wanting to try out one of these "boxes" but I always hear conflicting opinions. I guess I should just try it...I am obsessed with samples!! BTW, thanks for stopping by my blog--otherwise I wouldn't have discovered yours! I love the logo you have--did you do that yourself?? Thank you! Yes, I've done it myself, I had so much fun making it :) I only did it about a week ago and I was just wondering how people would like it, so your opinion is very much appreciated! Aw, thanks Linde! Yeah in a couple of weeks or so, I'm hoping to be able to finally get my own logo up. Not 100% what that will be yet, but I have a few things in mind. Yours is just amazing though--I honestly think it's one of the best logos I've seen!